For example, New York State standard drivers licenses do not meet the Bush-Cheney prescribed 2016 Homeland Security standards for approved Federal Identifications. New Yorkers can pay an additional $30 for a new “enhanced” level NY state drivers license (officially called an “EDL” for US states ) … or just bring your passport. **Security Sidelights: TSA security checks have stopped 0 (zero) terrorist attacks since Bush-Cheney created a whole new Fed. Govt. 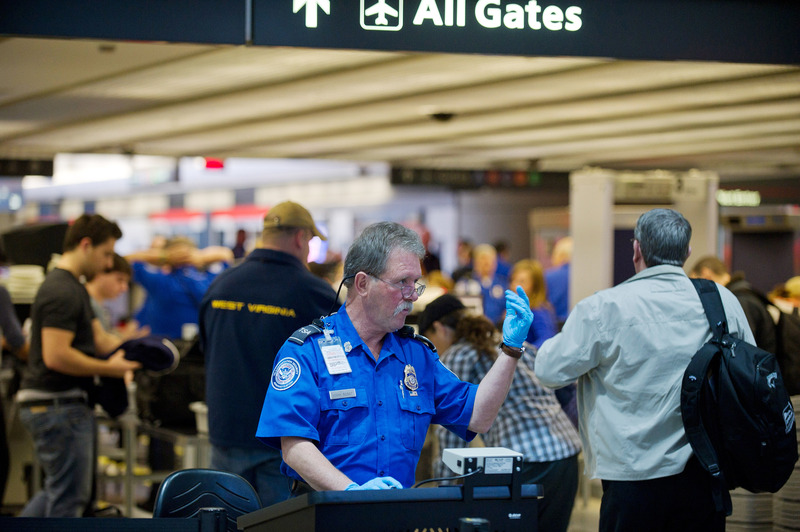 Agency: Homeland Security … Meanwhile on the real security front … Over 400 TSA employees have been convicted of crimes involving thefts of passenger’s goods, organized sexually assaulting passengers etc.